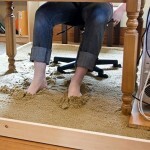 There are several reasons I’d name this my favorite desk ever (and also few major cons). 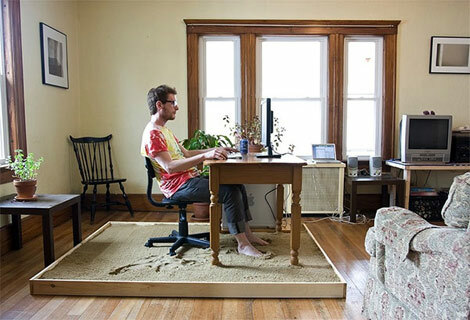 Should I start with the obvious joy of having a sandbox in the privacy of your very own living room? 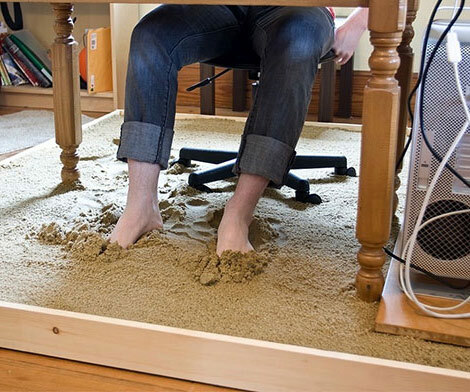 Feeling the sand beneath your feet while you’re intensively brainstorming at your desk must be a wonderful feeling! 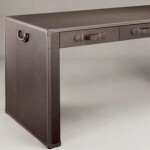 Bottega Veneta Makes Leather Desks!